Formed of Laura Lee on bass, Mark Speer on guitar, and Donald “DJ” Johnson on drums; Khruangbin’s sounds are rooted in the deepest waters of world music infused with classic soul, dub and psychedelia. 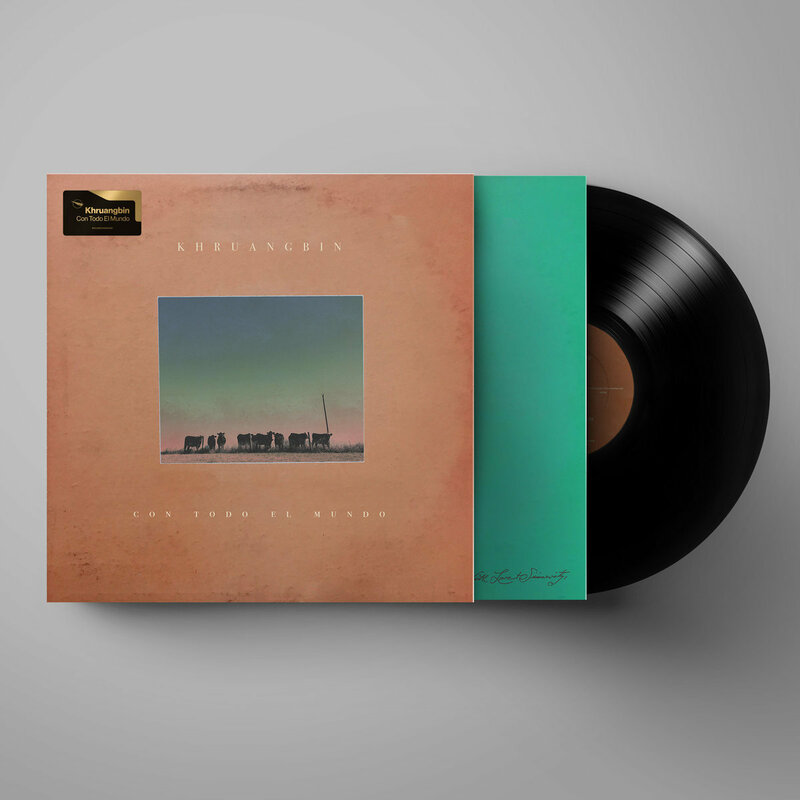 This is their second full-length release for the Texas trio of Laura Lee, Mark Speer, and Donald “DJ” Johnson adds influences by Mediterranean and Middle Eastern music. They embrace the 'international', an ethos embodied by second album Con Todo el Mundo. Spanish for 'With Everybody', or quite literally ‘With all the World’, it’s very much a continuation of the globally-influenced, guitar-led grooves of 2015's The Universe Smiles Upon You. While their debut had its roots in the 60s and 70s Thai funk cassettes that the band listened to on drives to rehearsal, Con Todo el Mundo has a few more stamps in its passport. 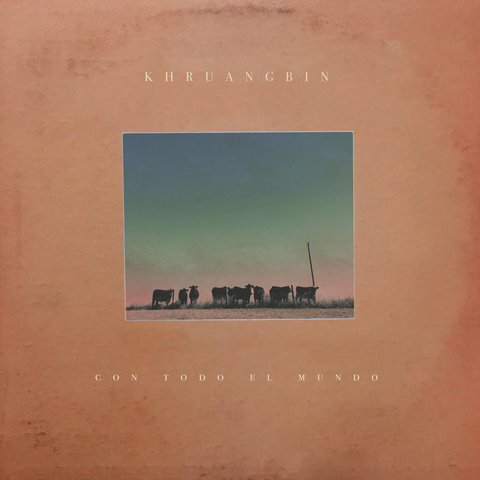 Mediterranean and Middle Eastern rhythms seep into this sophomore, which, when married to the distinct South East Asian flavours of what Khruangbin do best, makes for a lush warming record blooming with colour and personality.